How far should free speech go on campus? 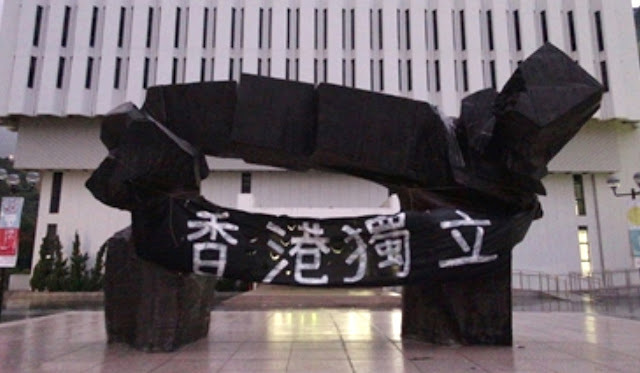 Cheung went on to apologize to Choi’s family on behalf of the entire university. 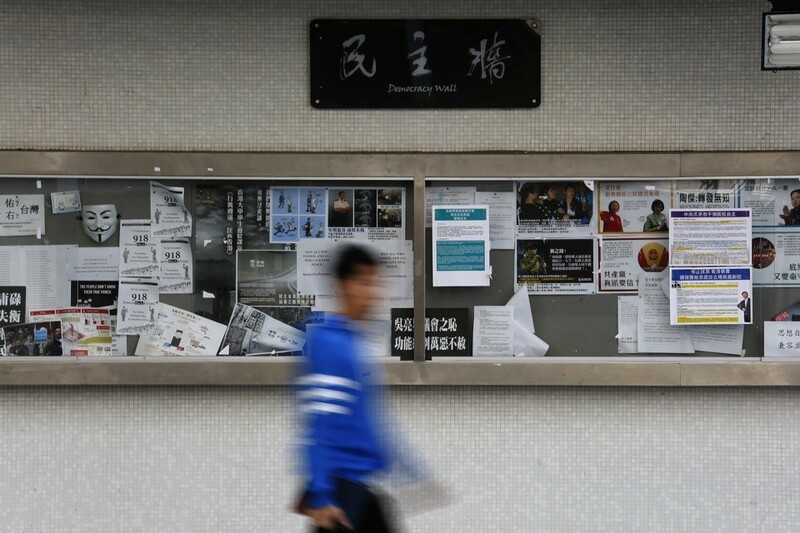 He also told reporters that an investigation was underway and that a disciplinary committee would decide on the appropriate punishment for the perpetrators. 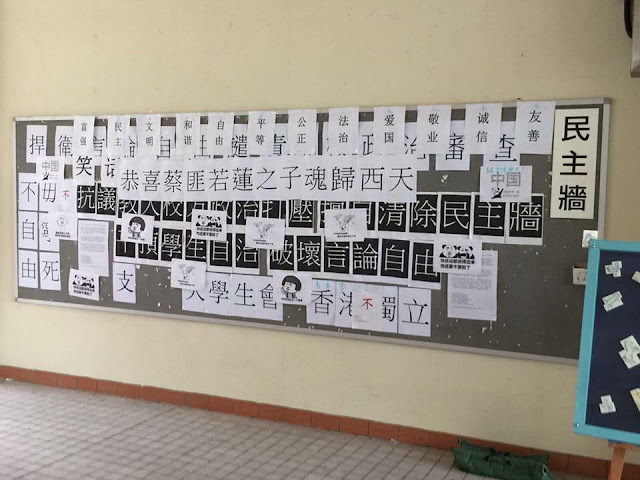 Intentionally or not, the school authorities later leaked CCTV footage of the individuals allegedly responsible for posting the sign. For instance, the government’s joint checkpoint proposal at the West Kowloon railway terminal is in clear violation of several provisions of the Basic Law. At least two judicial reviews have been filed to challenge its lawfulness in local courts. 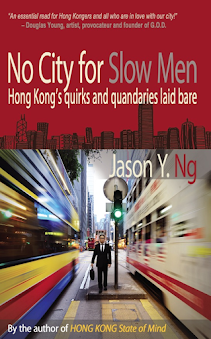 But that hasn’t stopped Carrie Lam and her cabinet from hard-selling the plan to the public like used car salesmen. Following Chinese University’s argument, then every television commercial and MTR poster promoting the co-location proposal ought to be taken down for illegality. Without a doubt, the sign making light of a suicide was mean-spirited, juvenile and cruel. 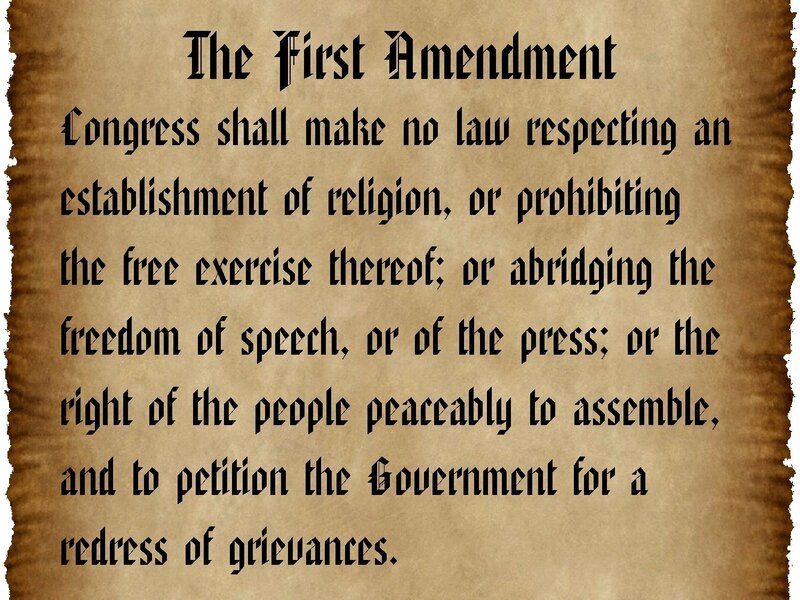 But free speech isn’t about being nice or mature or kind—it is about the freedom to be all of those things as long as we don’t violate someone else’s rights. The sign fell far short of a “hate speech”, which refers to offensive words targeting a person or group on the basis of a collective attribute such as race, religion, ethnic origin or sexual orientation. Even though the behavior in question was hateful, it is nonetheless legitimate free speech. 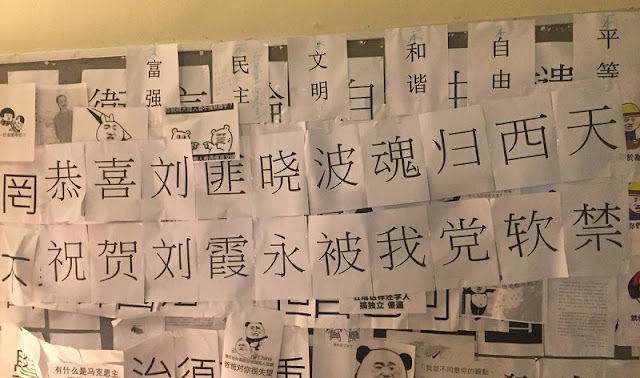 Cheung’s high-profile condemnation of a single insensitive sign is nothing short of an overreaction. It also begs the question as to whether he would have made so much fuss had the sign not been directed at a senior government official. For if a university president were to apologize for every silly post on an open forum, or if he has to convene a disciplinary committee to punish every student for an unpleasant comment, he would be a very busy man. Sure enough, the day after the incident, another pain-in-the-neck put up a sign slighting the death of Chinese dissident Liu Xiaobo (劉曉波) in retaliation of the anti-Choi post. 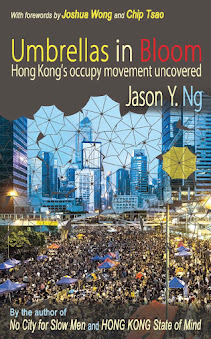 Will Cheung call another press conference and put on the same indignant face? If he doesn’t, why not? 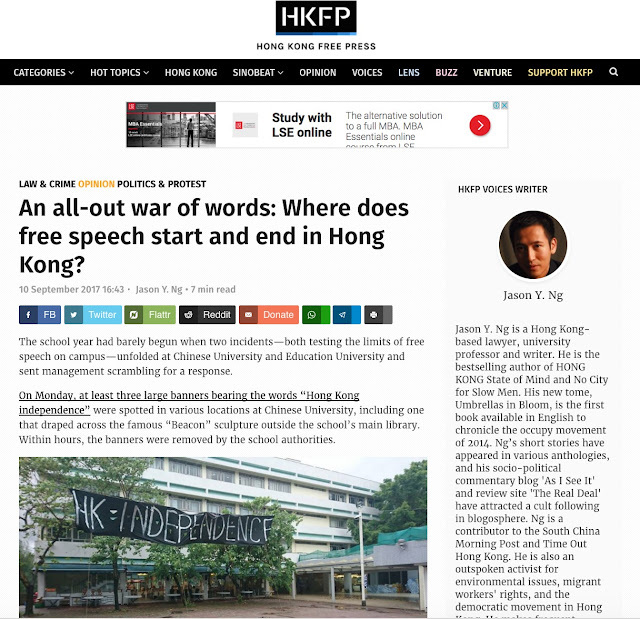 This article was published on Hong Kong Free Press under the title "An all-out war of words: Where does free speech start and end in Hong Kong?"